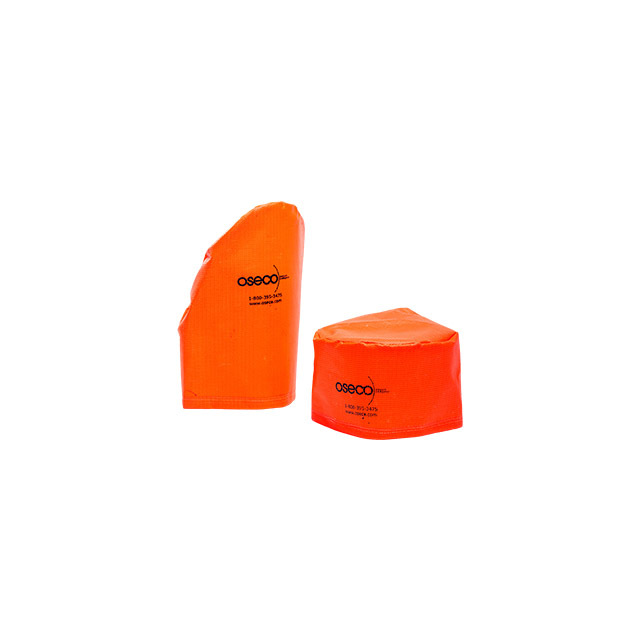 Oseco pipe covers shield and save, protecting safety relief valve discharge piping and free vented rupture discs from chemicals, rain, snow, insects and birds. 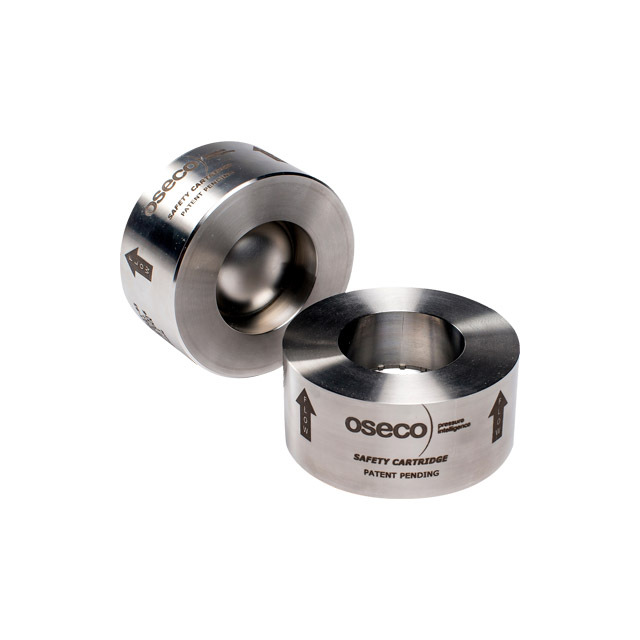 Oseco pipe covers also offer visual indication of over-pressurization. To retain the cover, a 6' tether rope is attached. Covers are constructed out of PTFE-coated fiberglass material, with a drawstring and grommet to prevent loss when the valve relieves. Easy to install, covers fit over straight- or angle-cut discharge piping. Standard sizes range from 1" to 54" and are available in the standard color of safety/neon orange. Please specify whether straight- or angle-cut covers are desired.